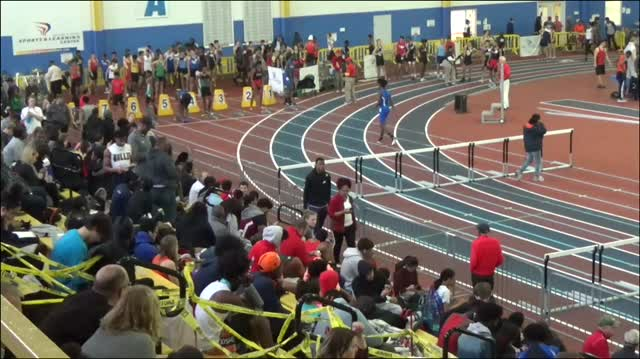 The top eight races to watch at the annual mega-meet with nearly 100 teams entered. 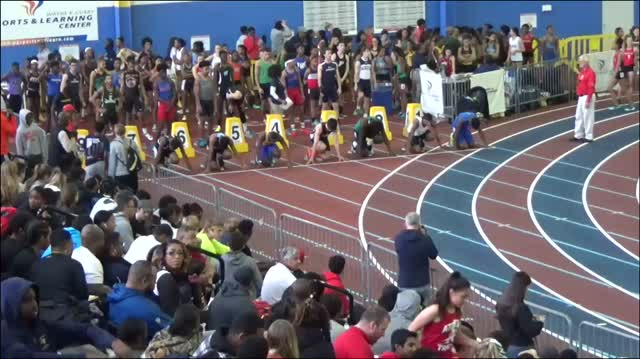 Heat sheets for Saturday's Montgomery Invitational, which will be LIVE streamed on MileSplit.com starting at 9 AM on Saturday. 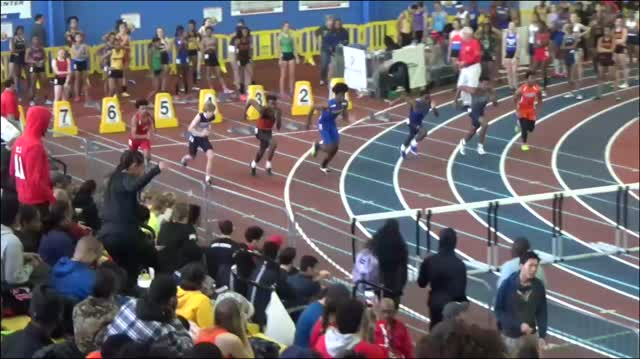 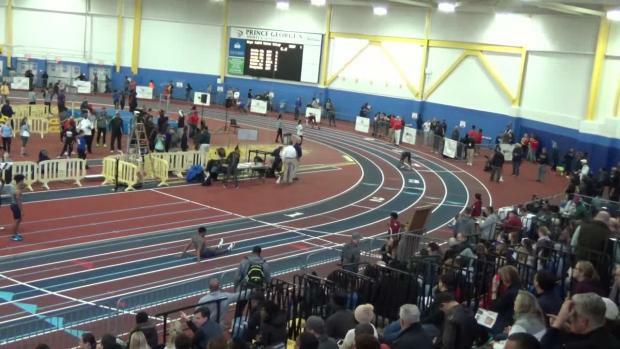 Check out the top 50 boys results merge from last week's meets in Maryland. 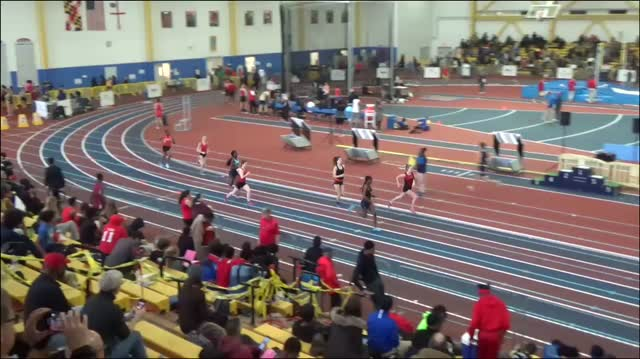 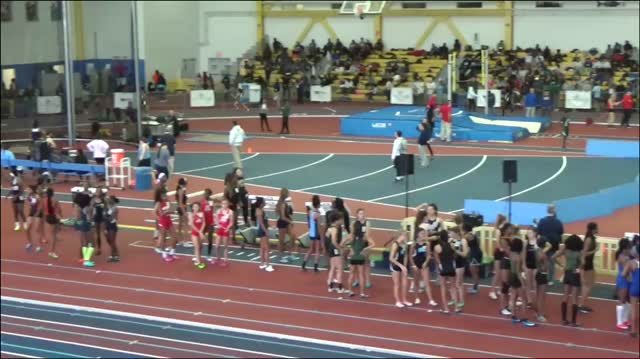 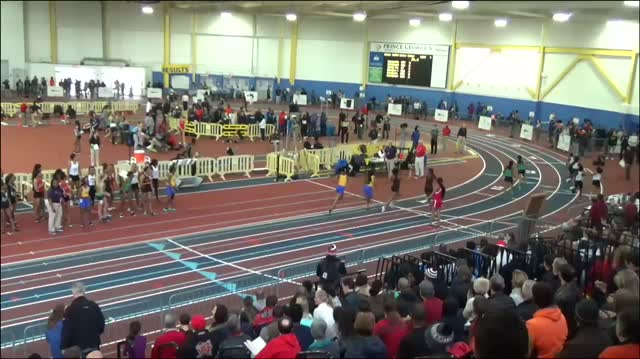 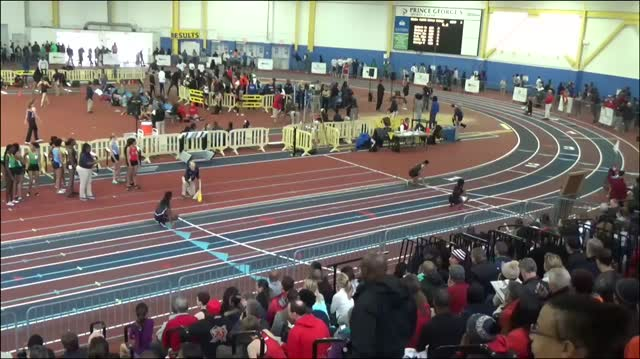 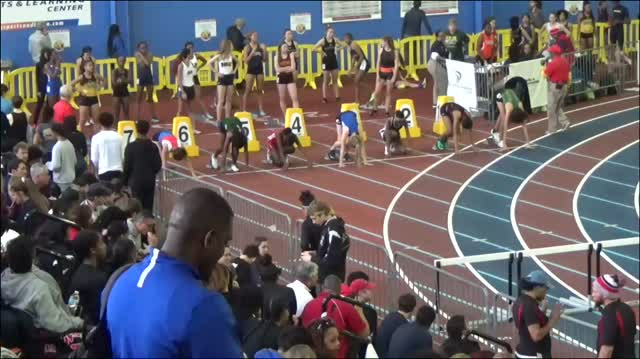 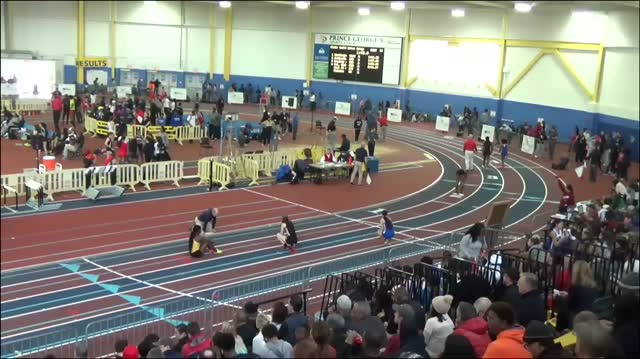 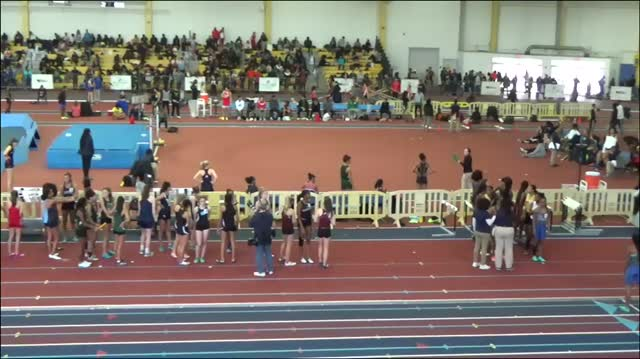 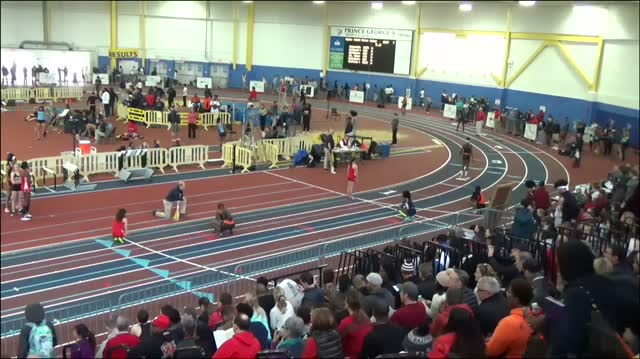 Check out the top 50 girls results merge from last week's meets in Maryland. 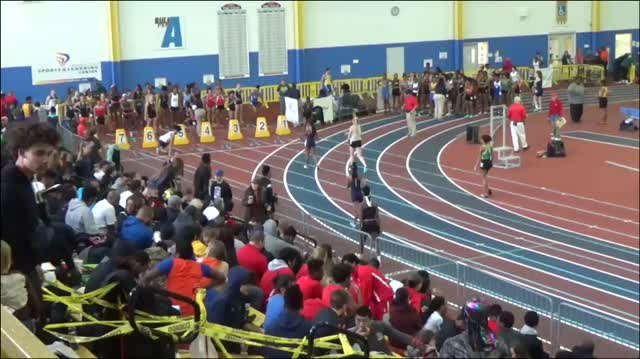 Check out the top 50 girls performances all-time by event in the meet history of the Montgomery Invitational. 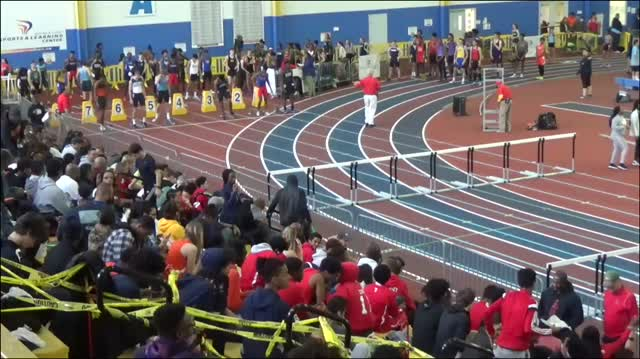 Check out the top 50 boys performances all-time by event in the meet history of the Montgomery Invitational. 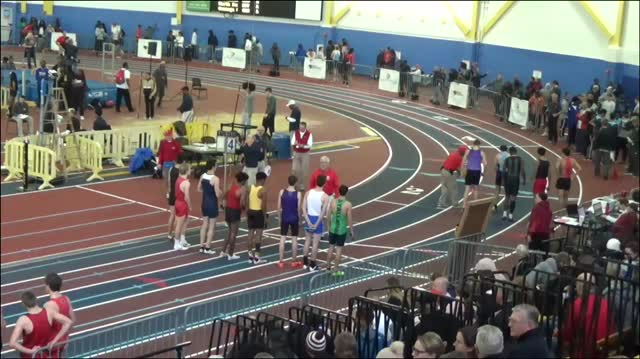 Check out the current top times in the state of Maryland for the boys 3200 meter run as of February 25th. 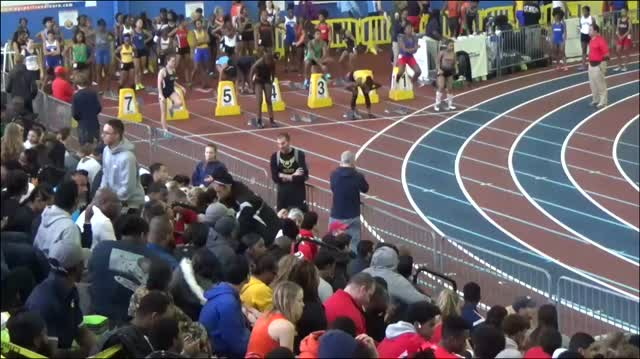 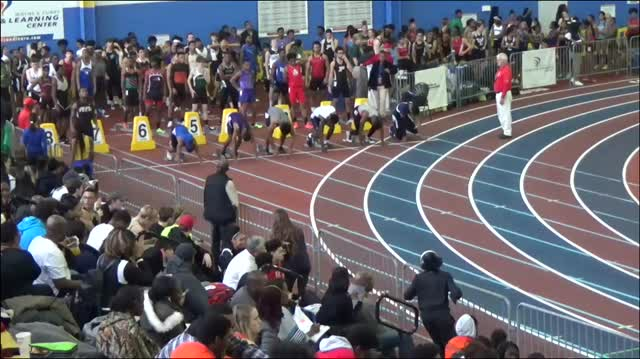 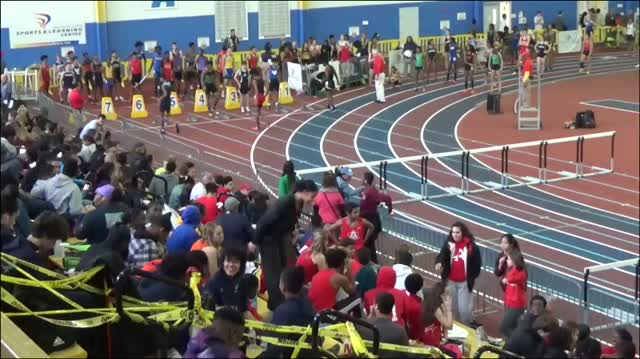 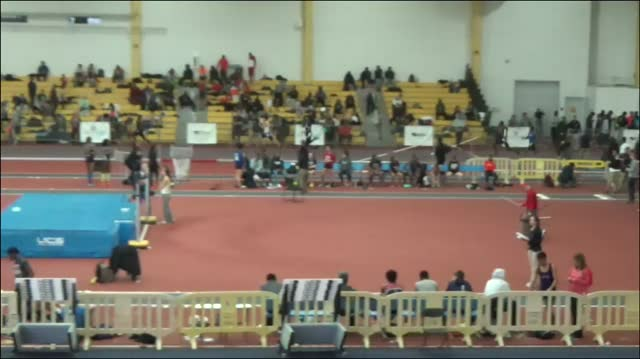 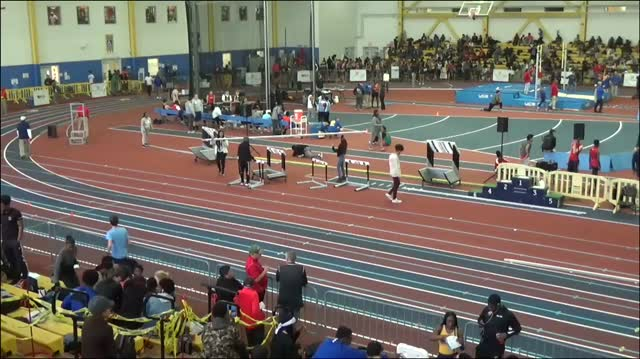 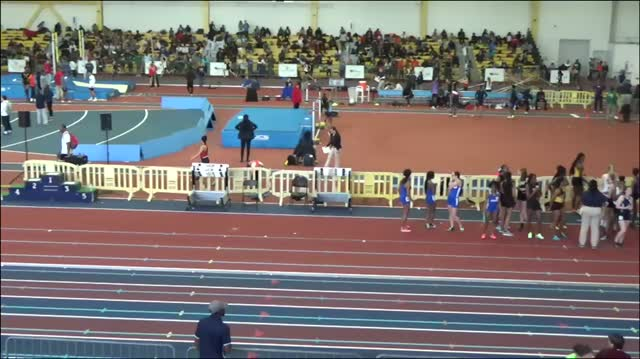 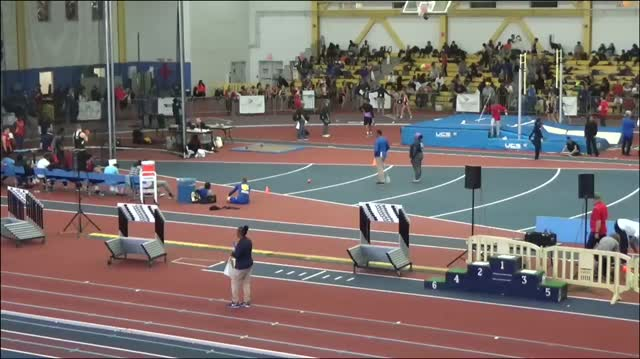 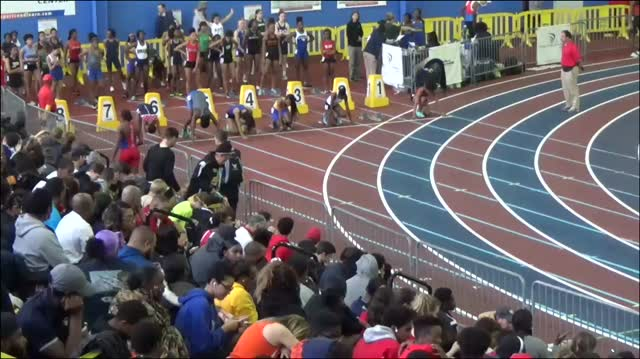 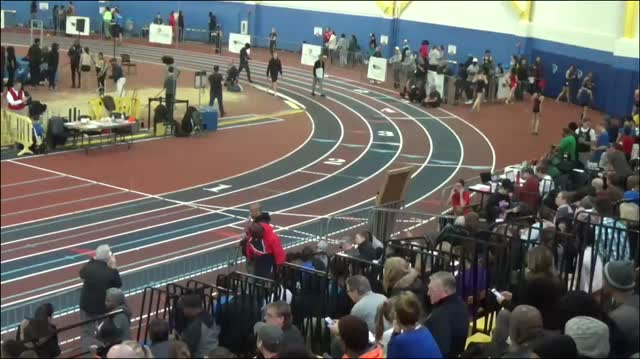 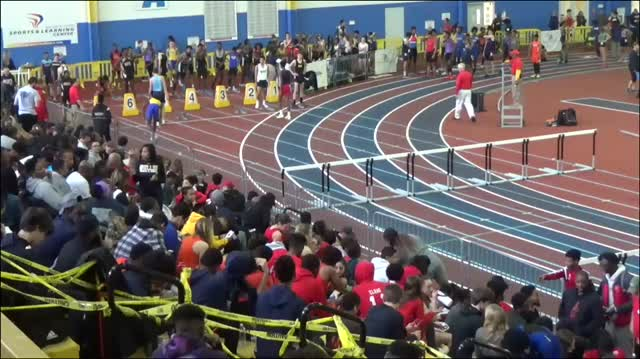 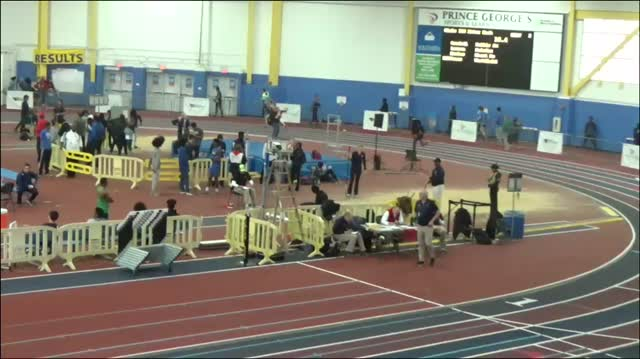 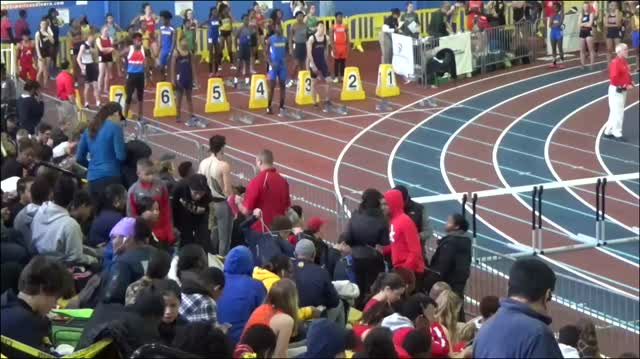 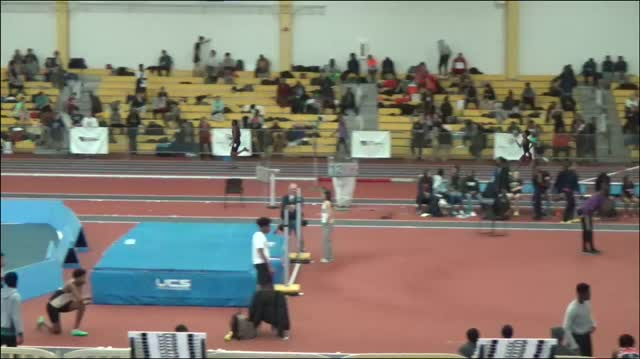 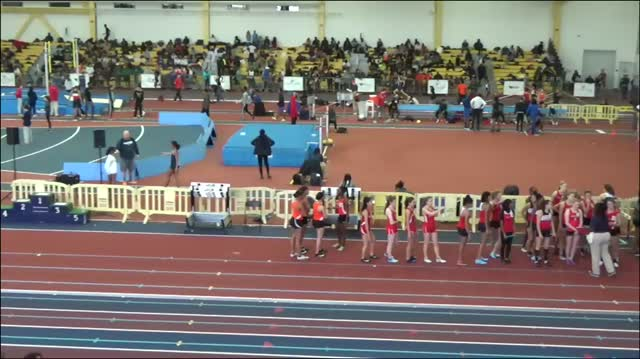 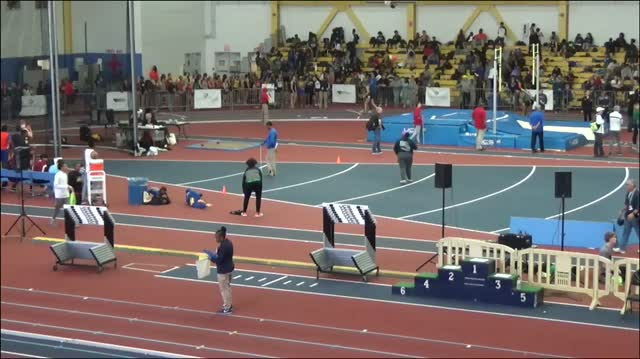 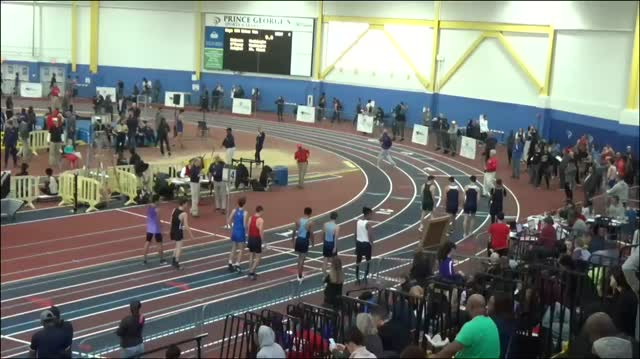 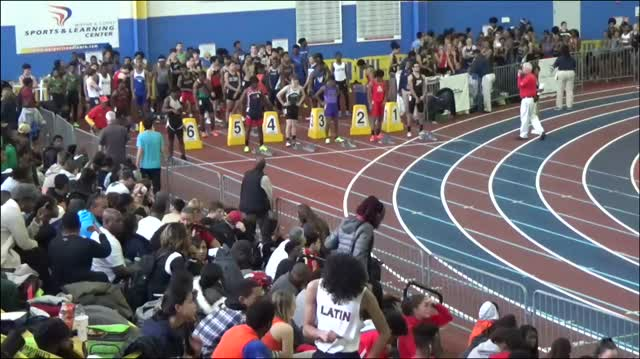 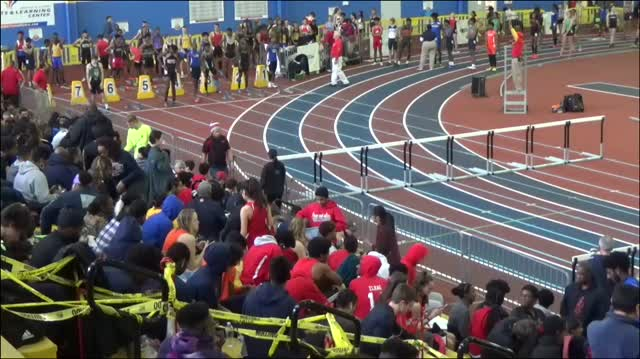 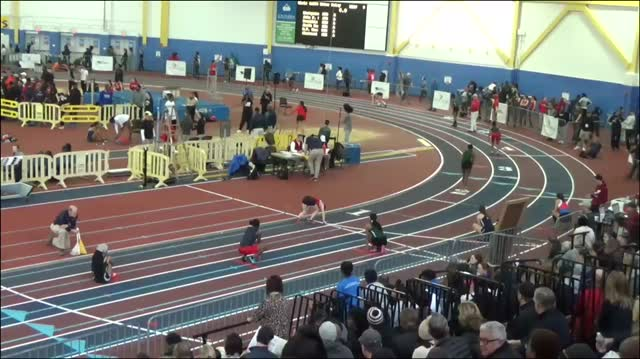 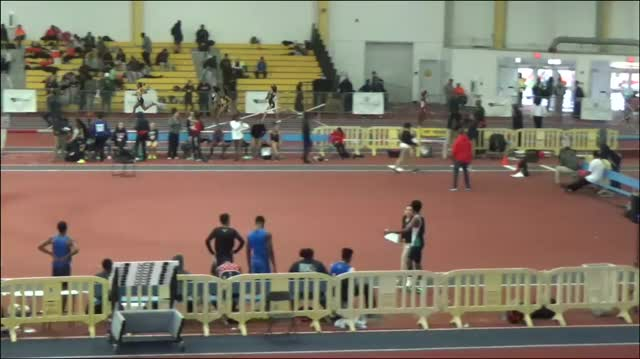 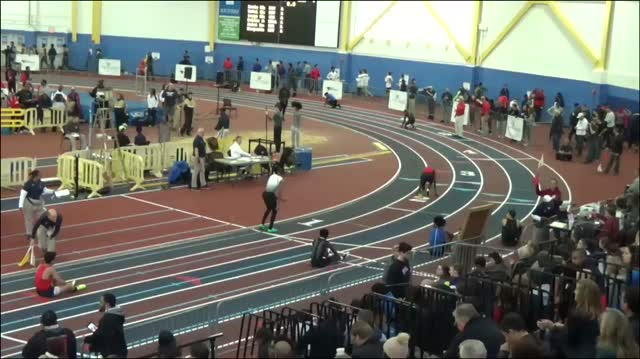 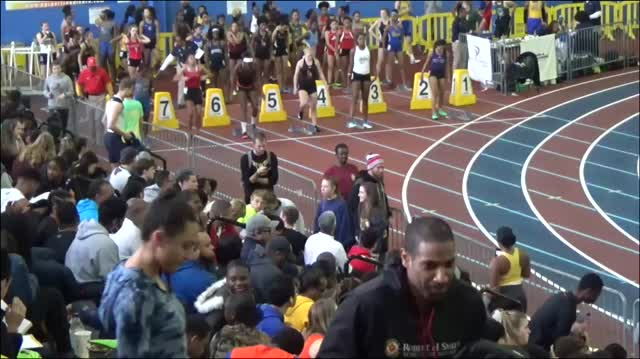 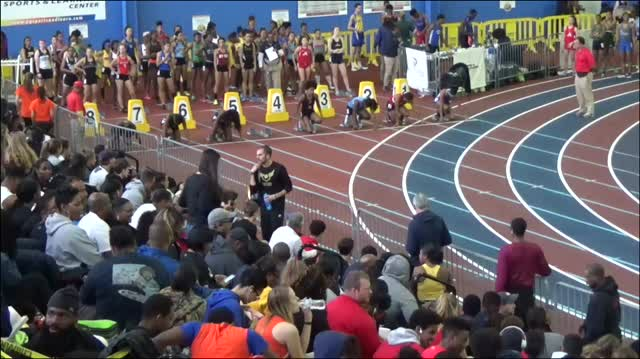 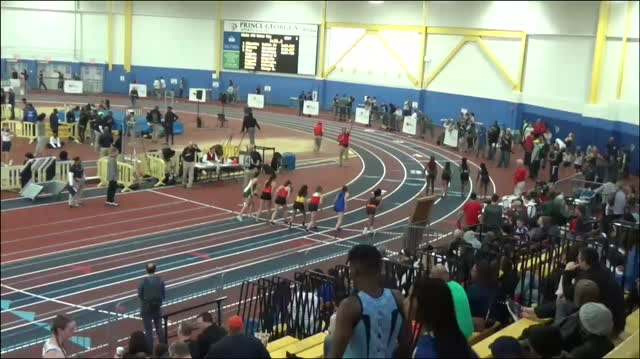 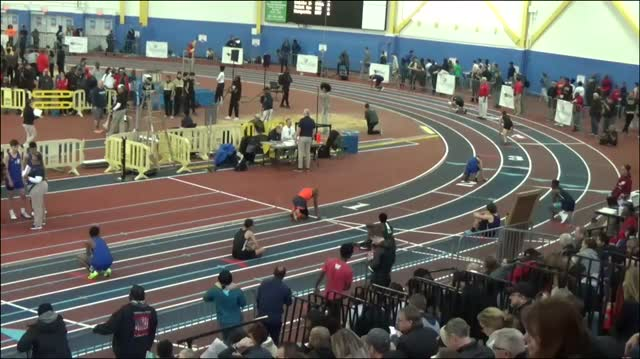 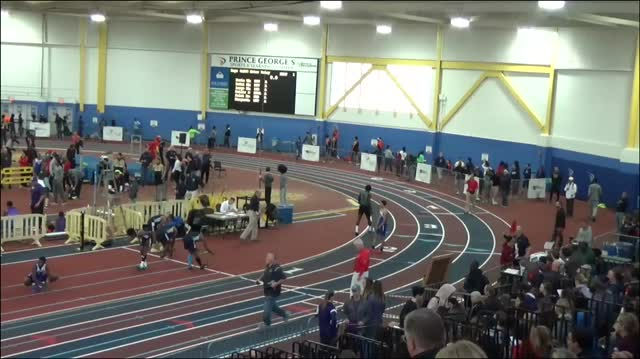 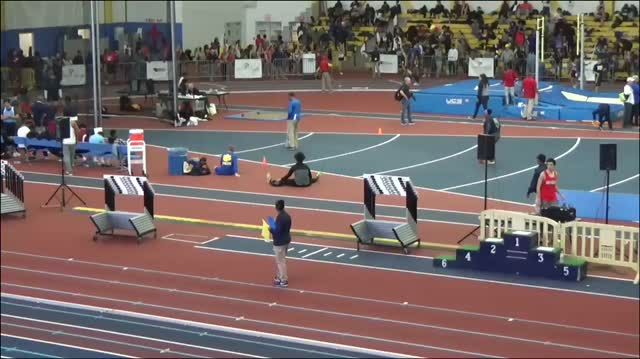 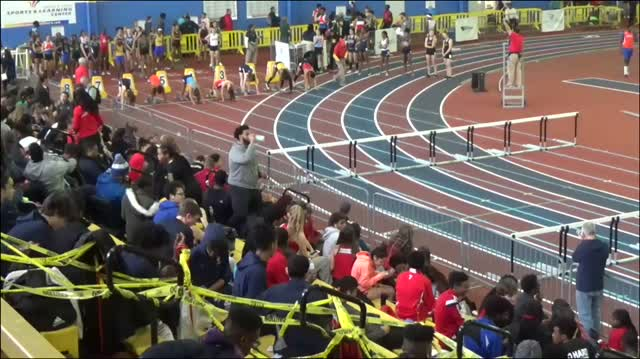 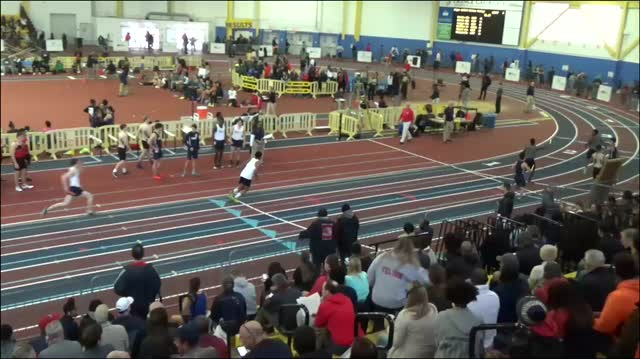 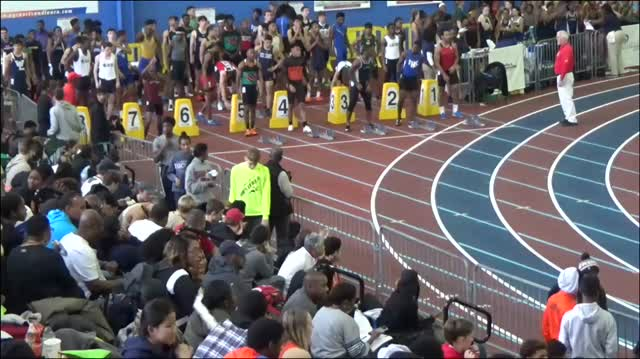 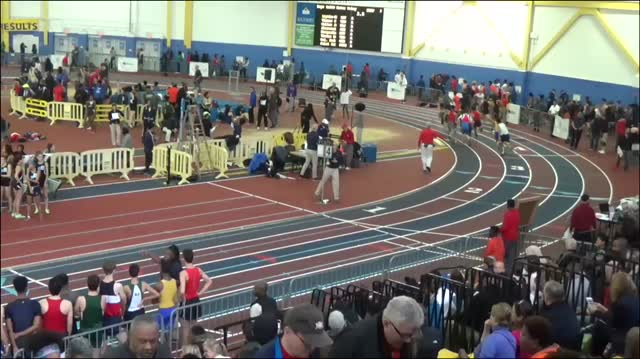 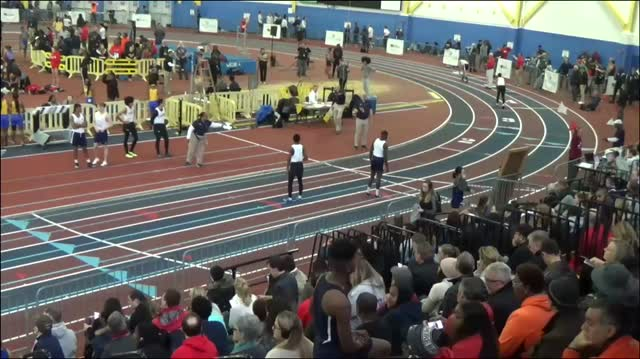 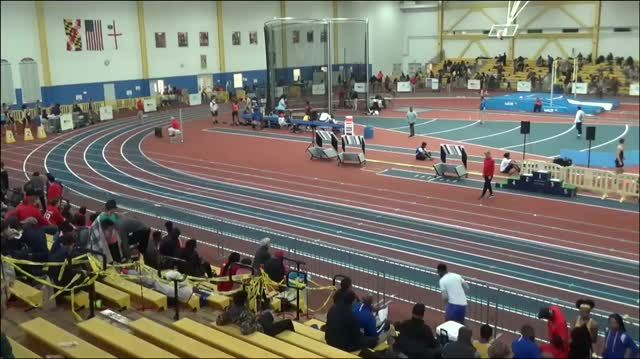 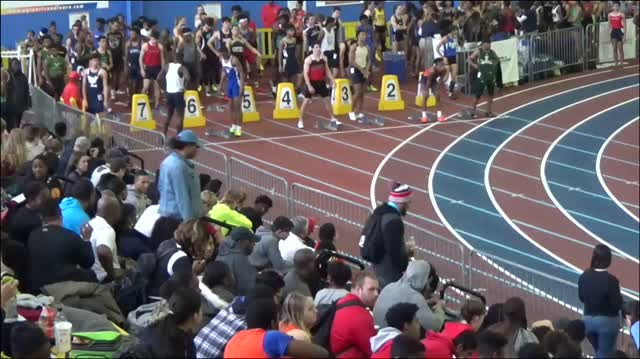 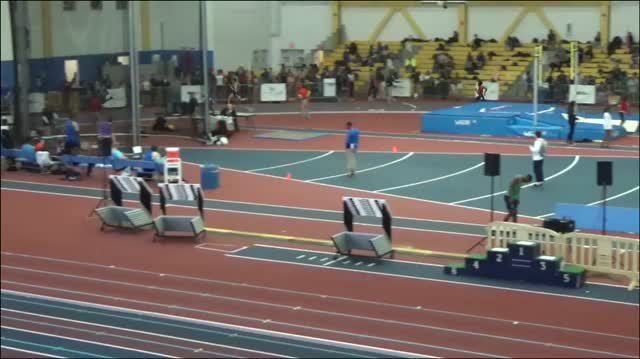 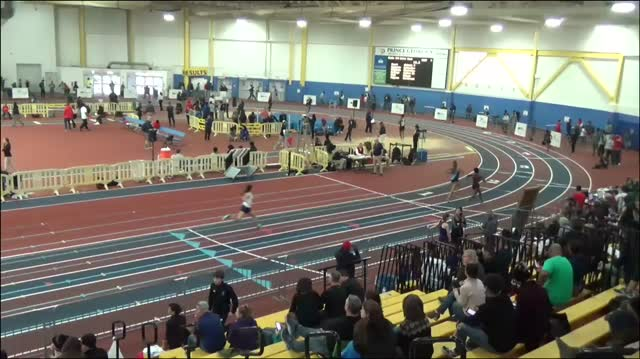 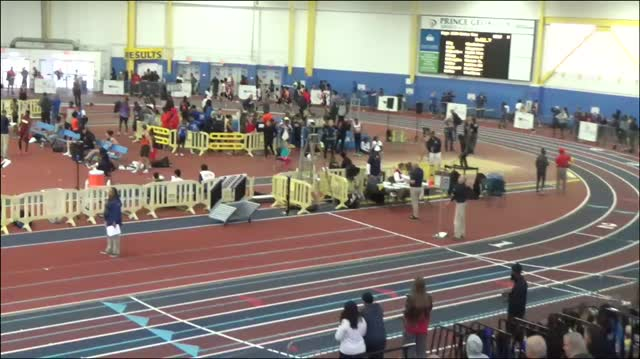 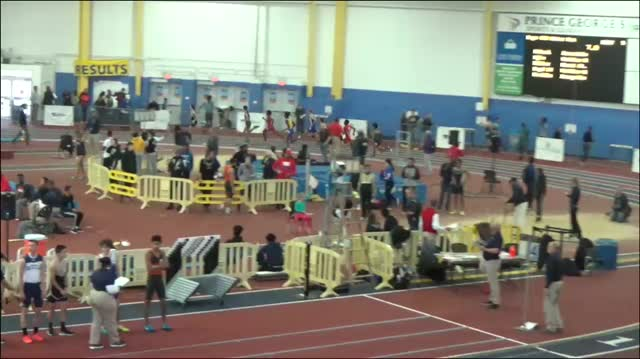 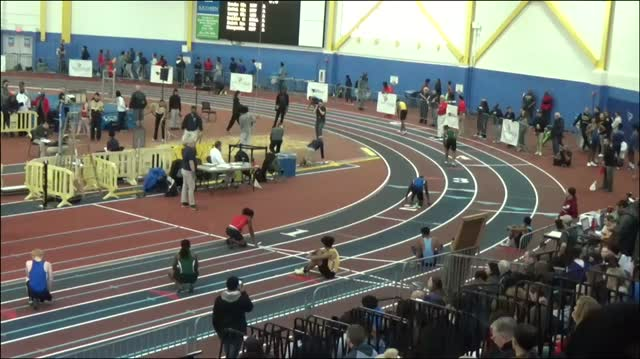 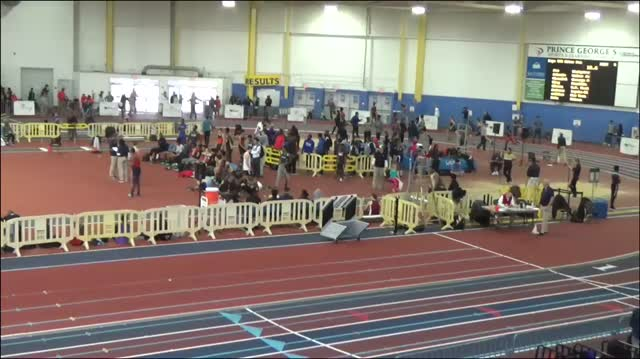 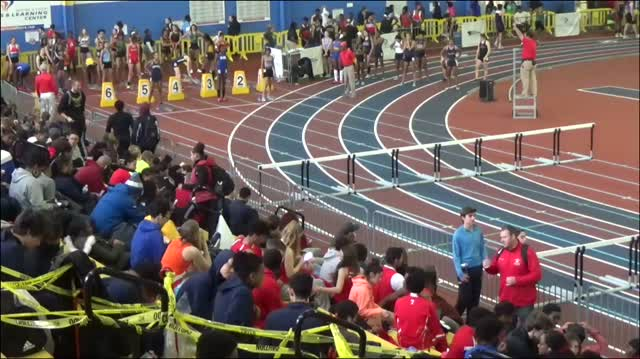 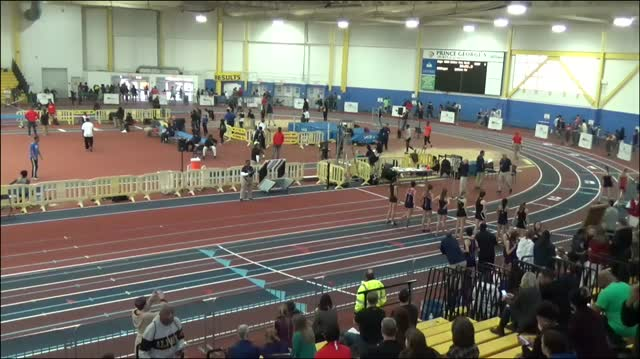 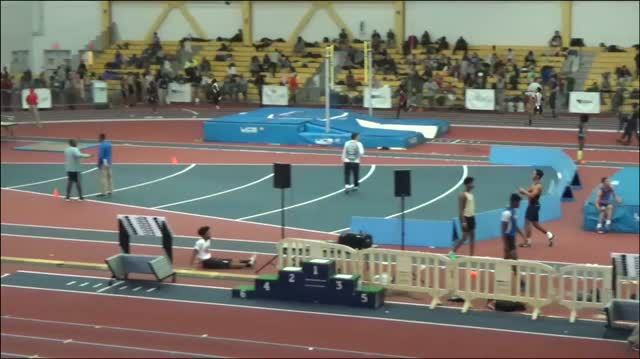 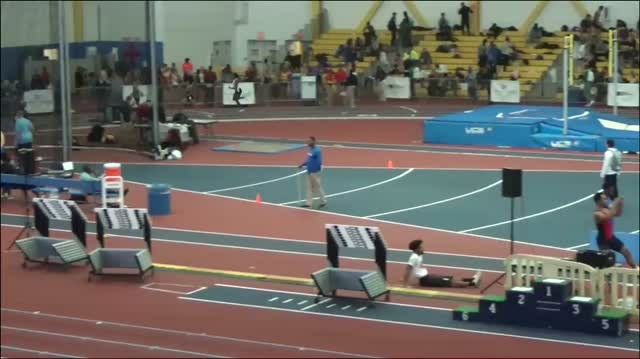 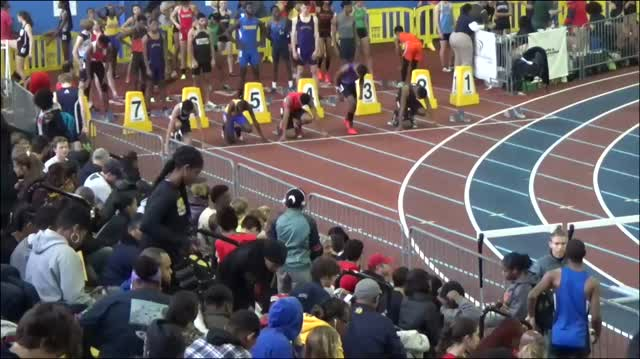 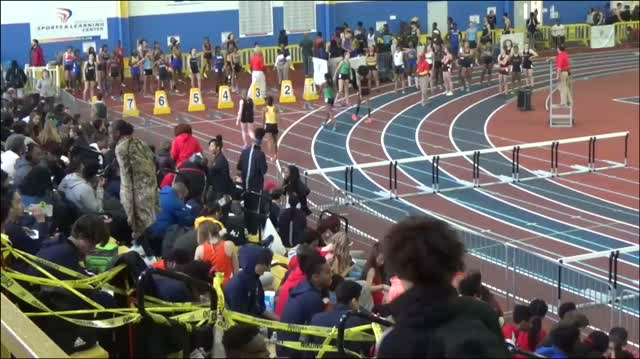 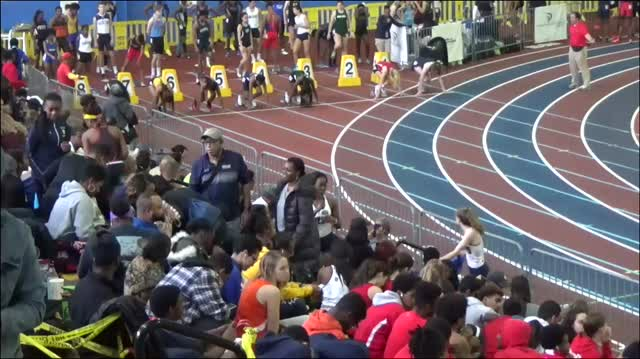 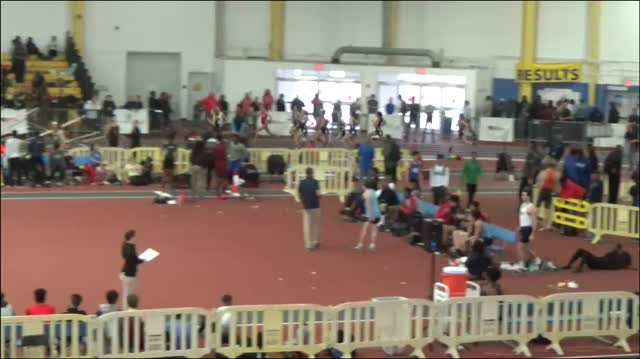 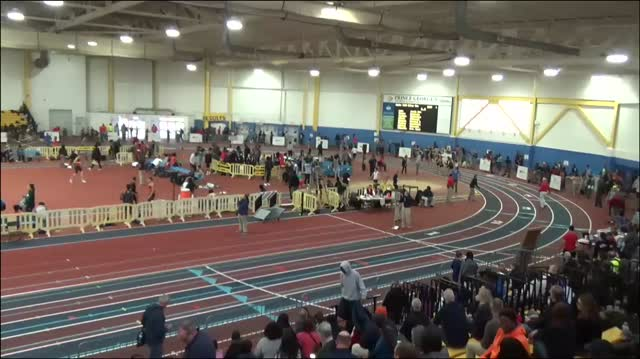 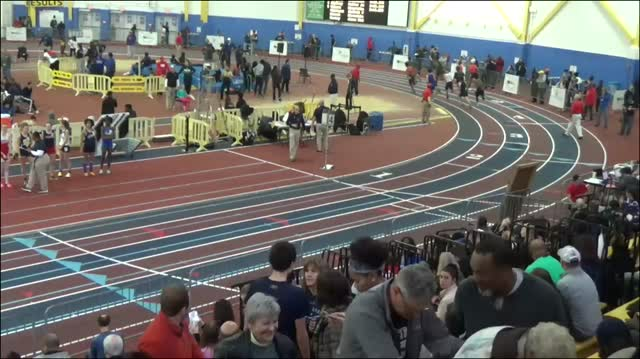 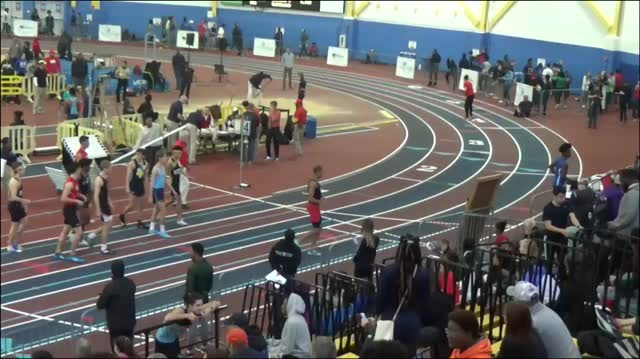 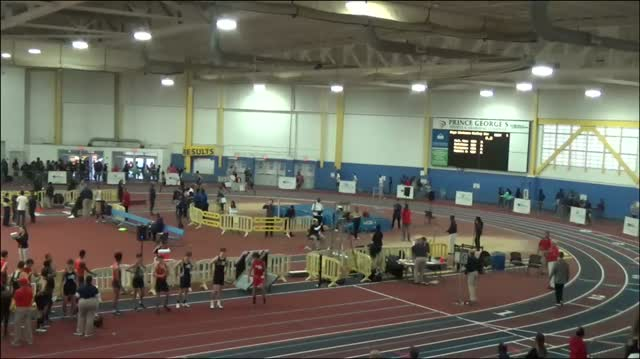 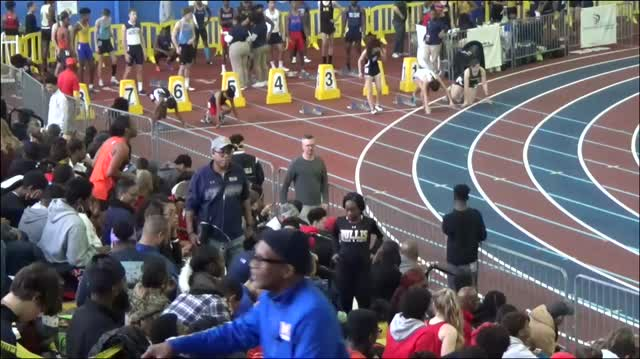 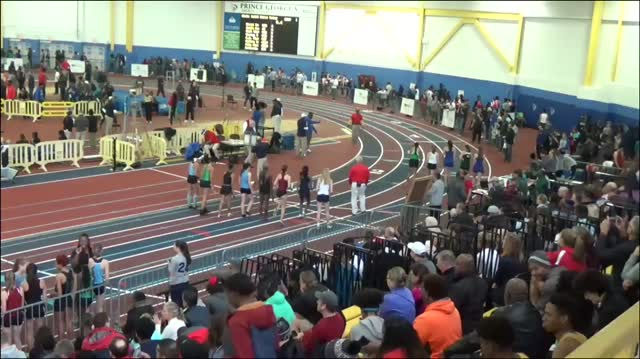 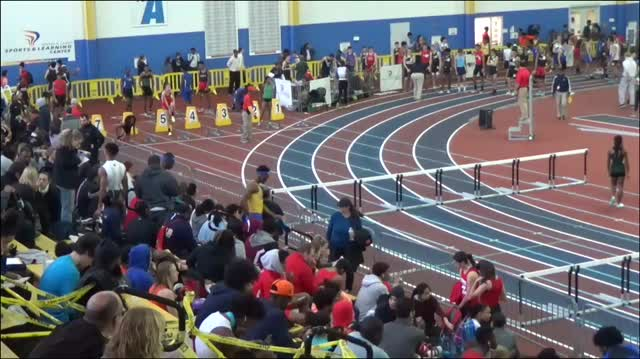 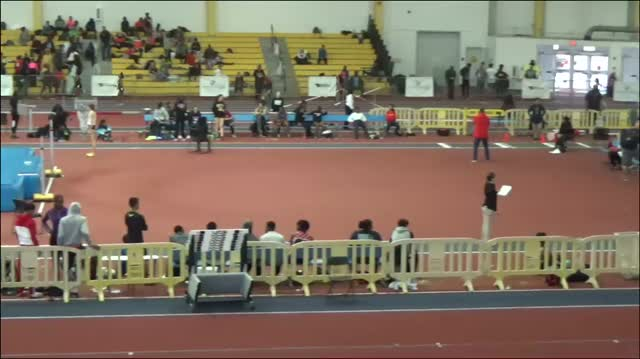 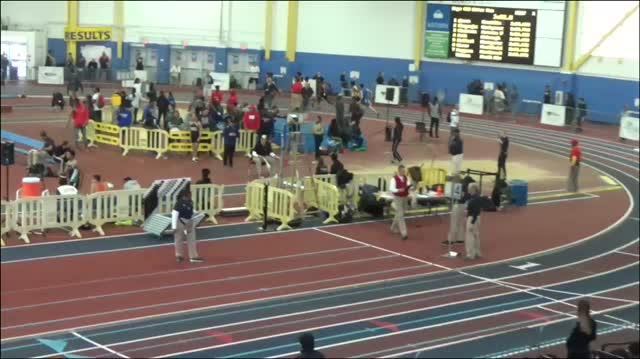 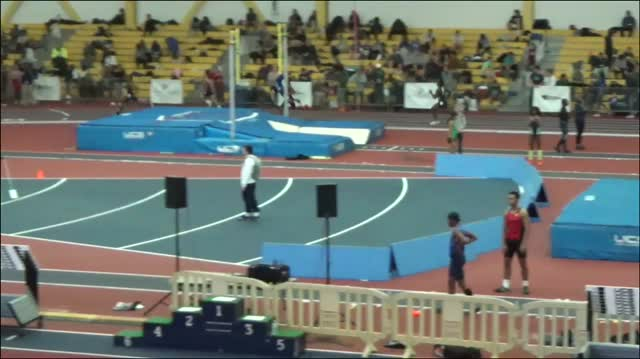 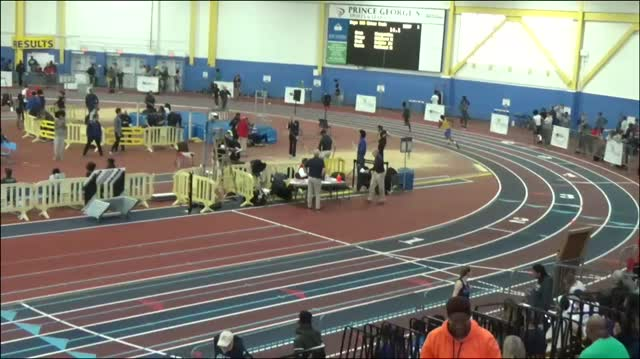 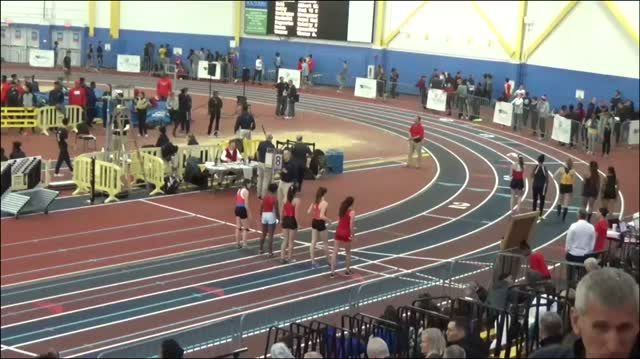 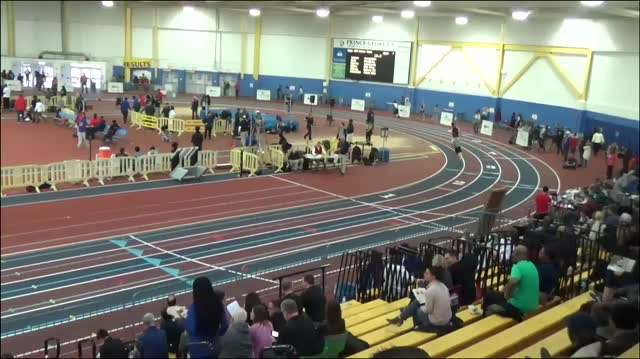 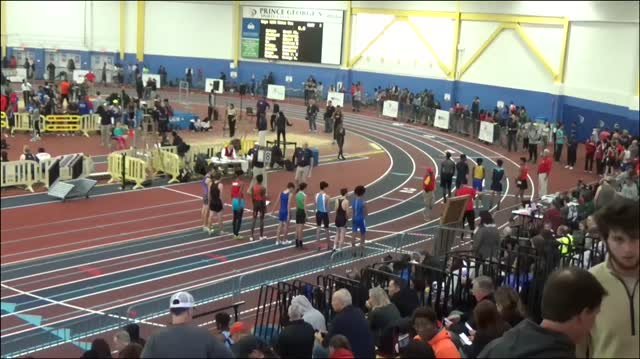 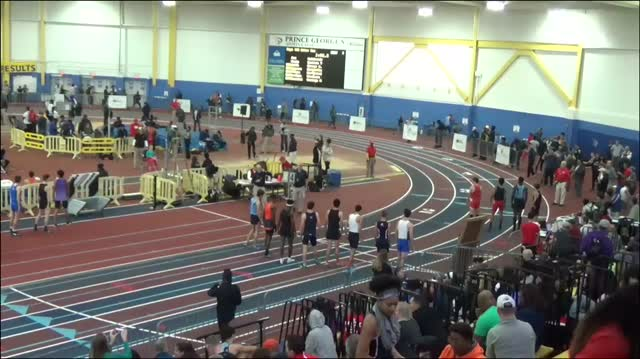 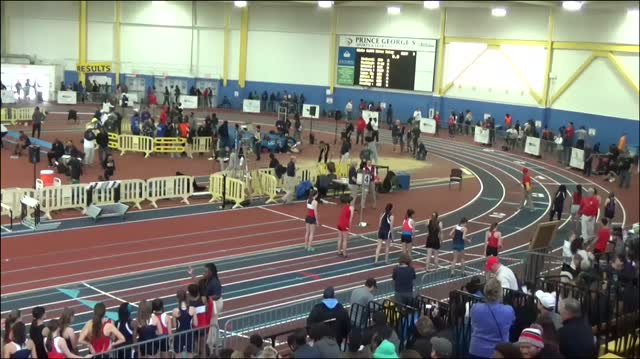 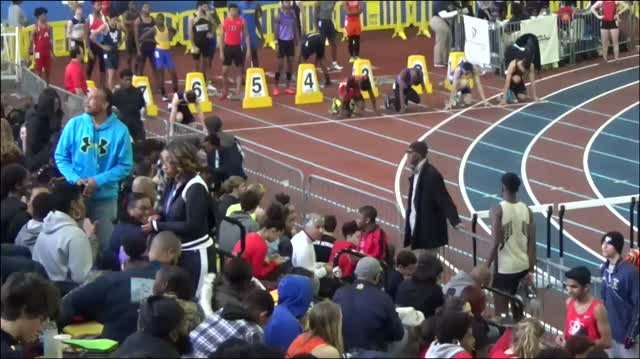 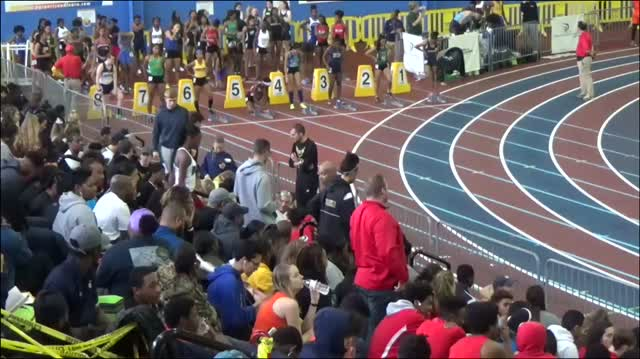 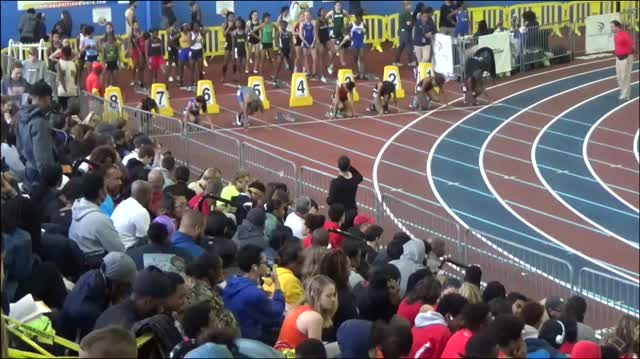 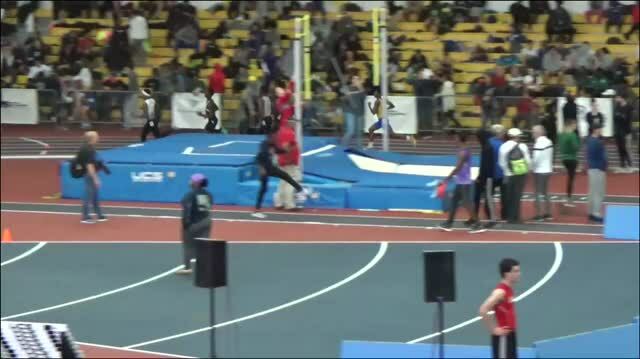 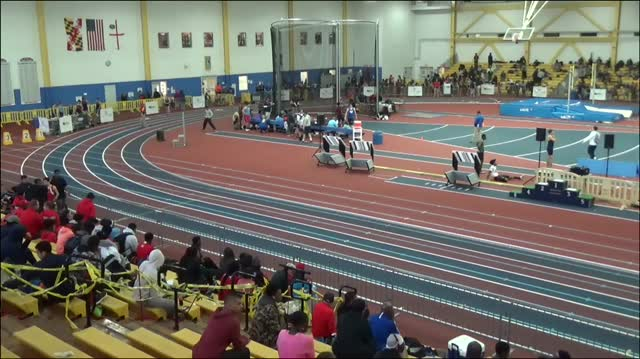 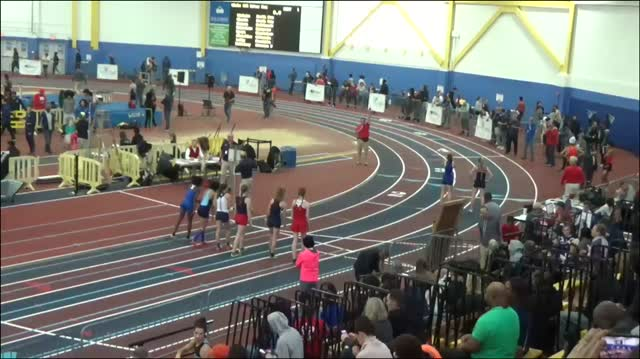 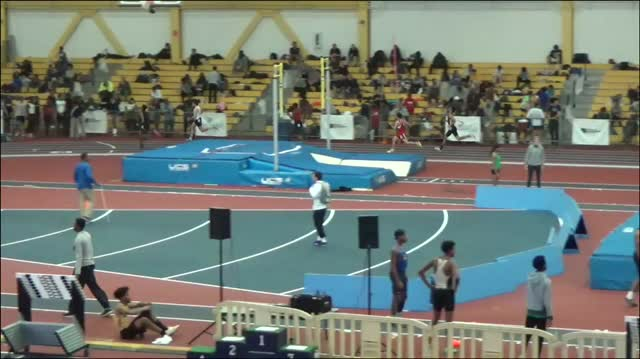 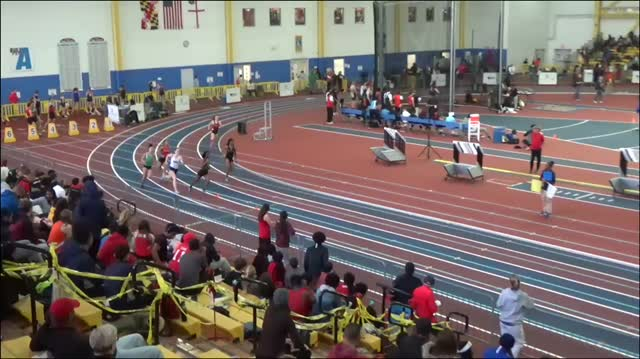 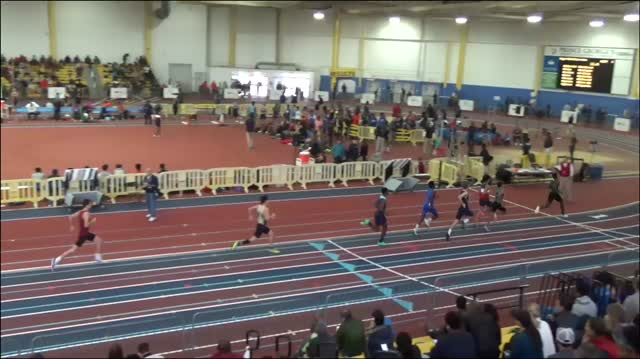 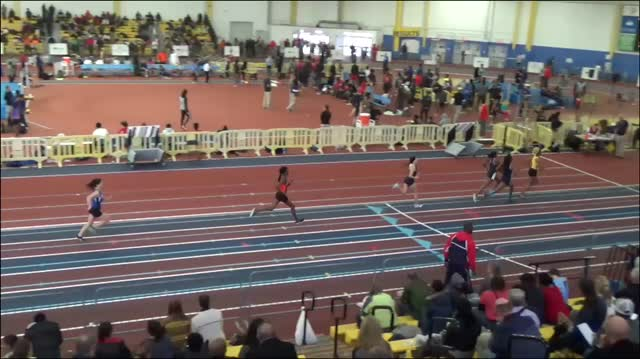 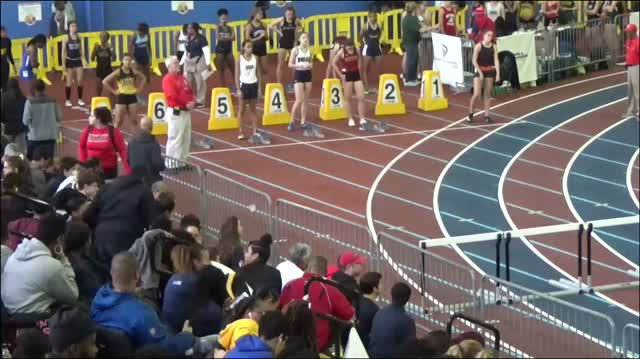 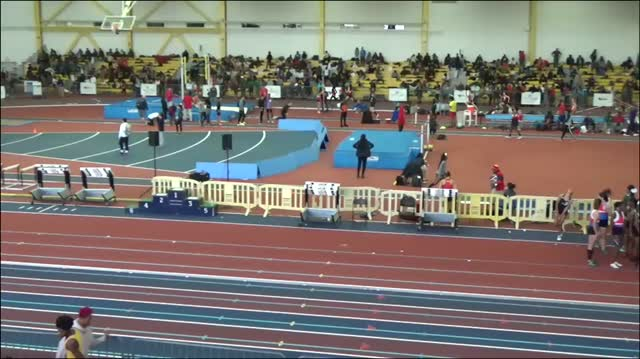 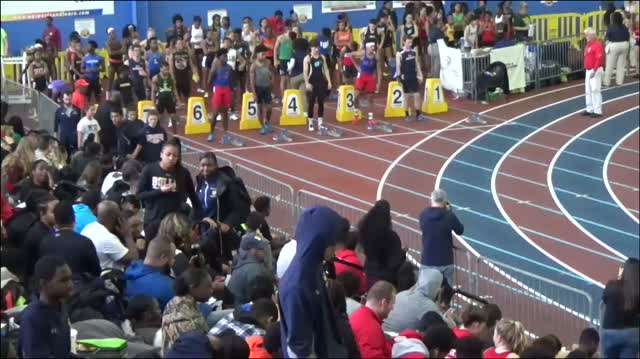 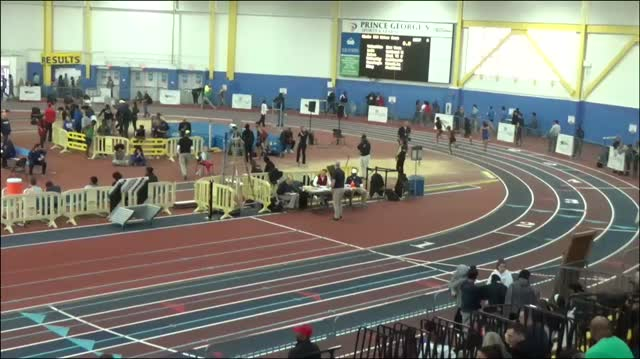 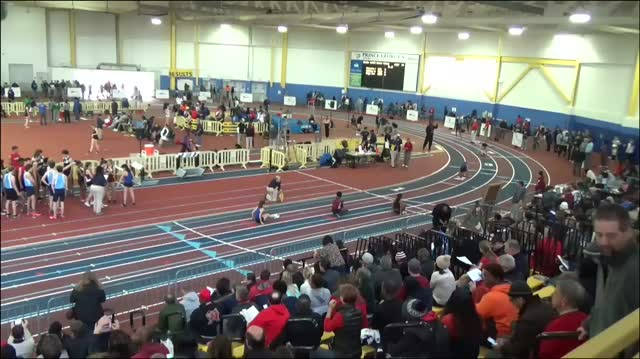 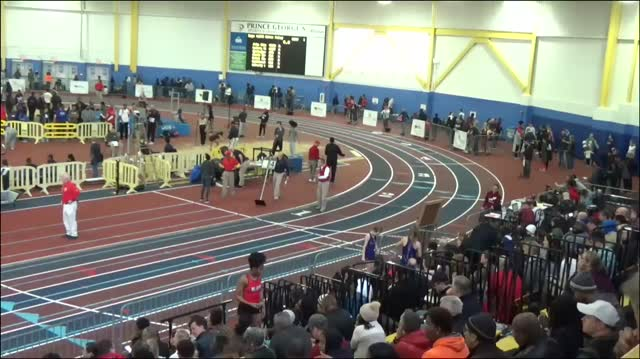 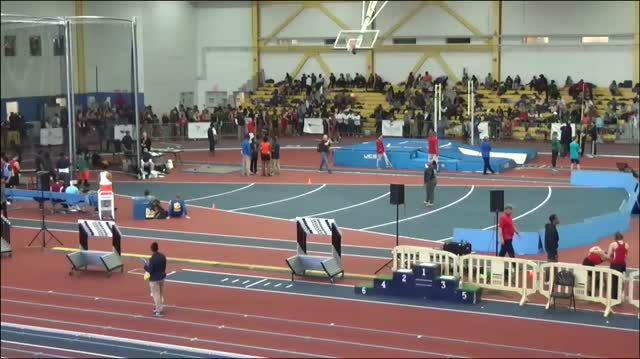 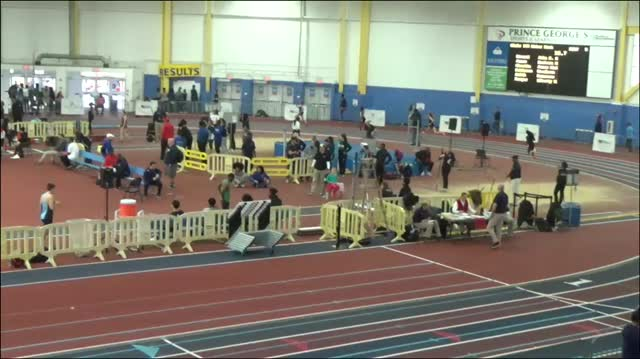 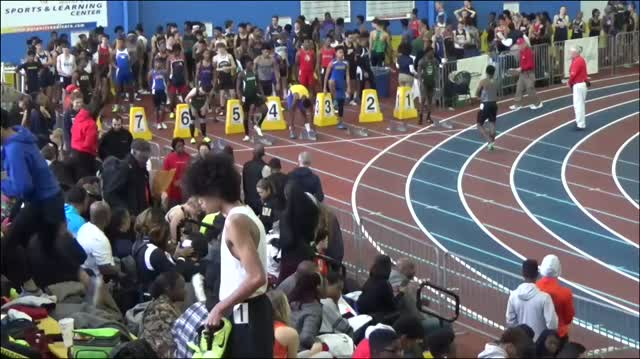 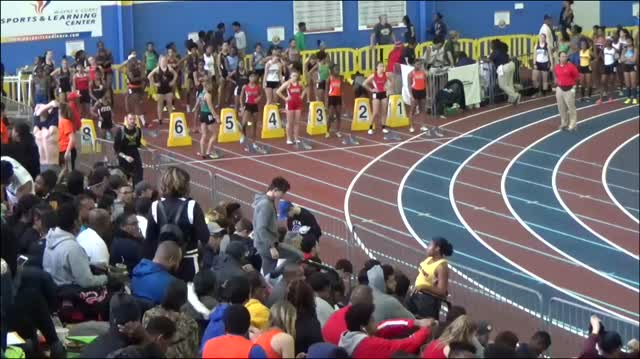 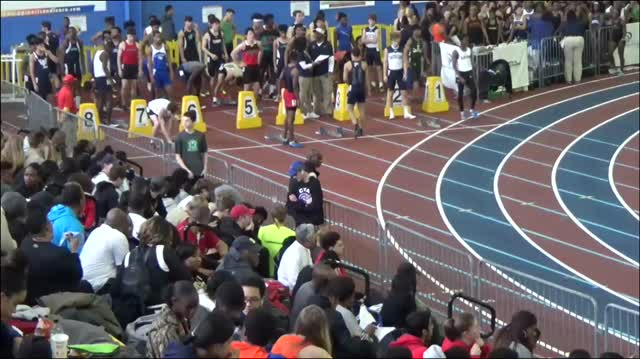 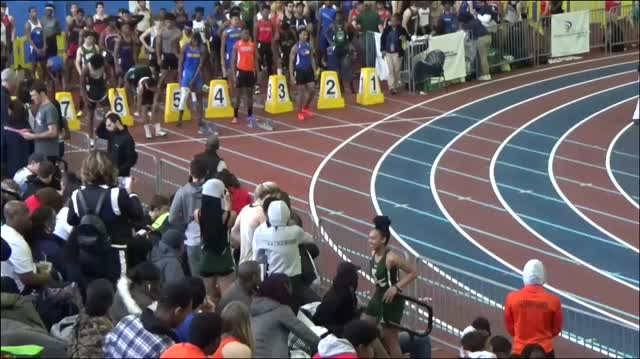 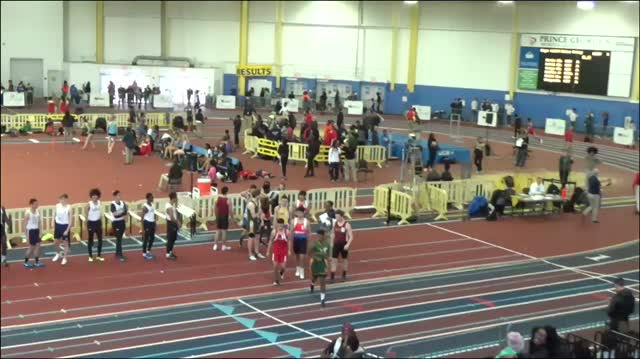 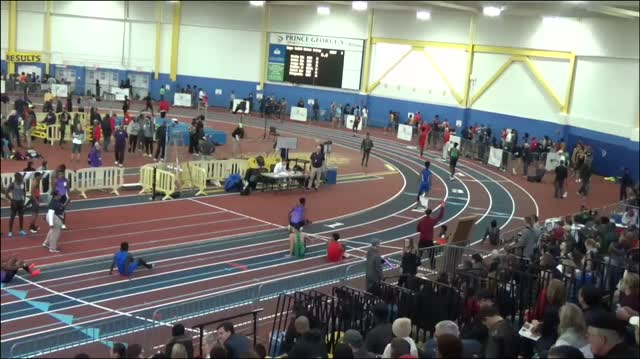 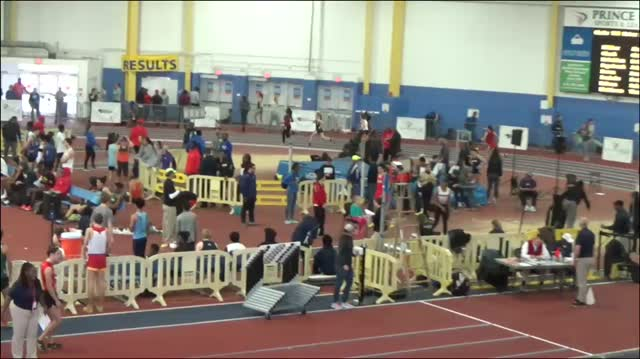 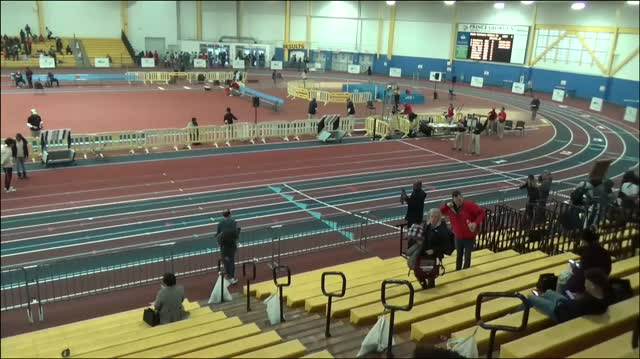 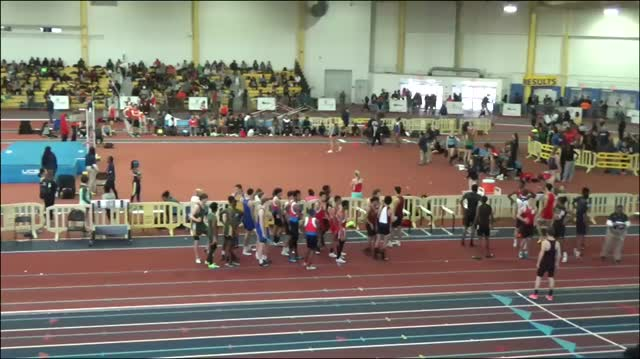 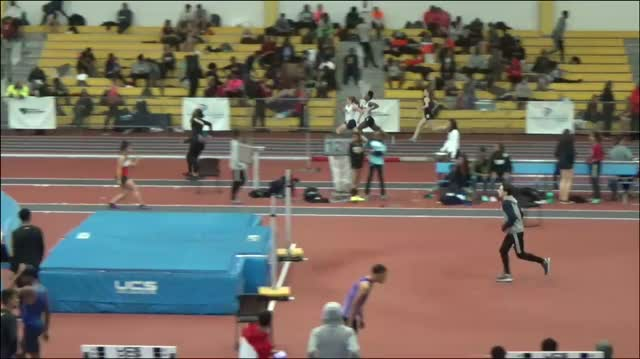 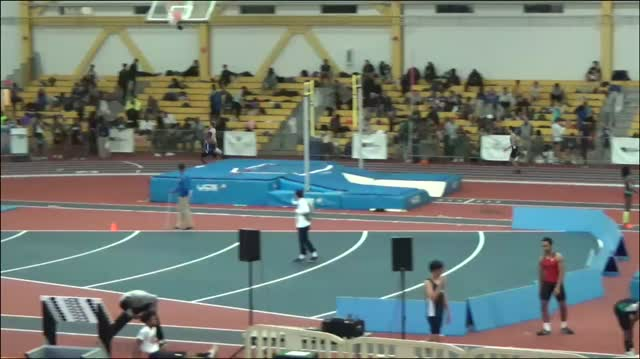 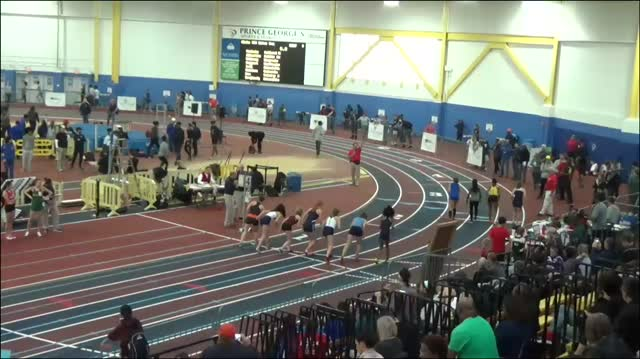 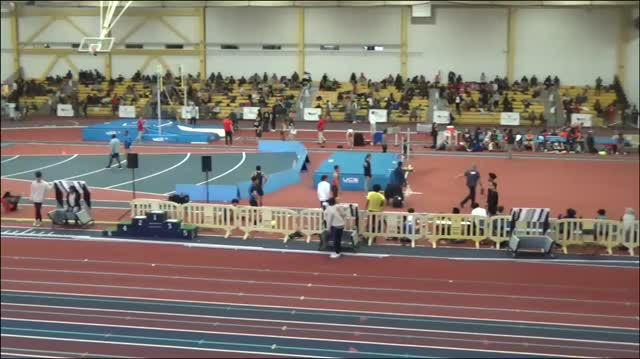 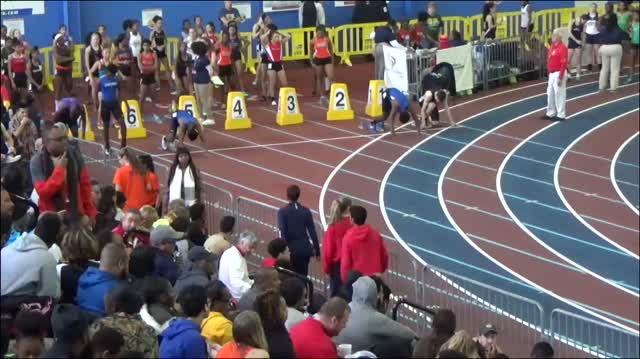 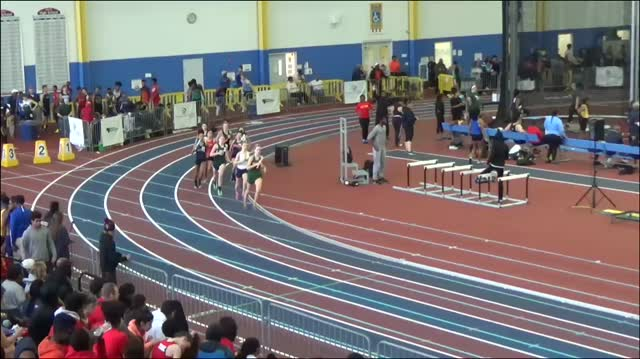 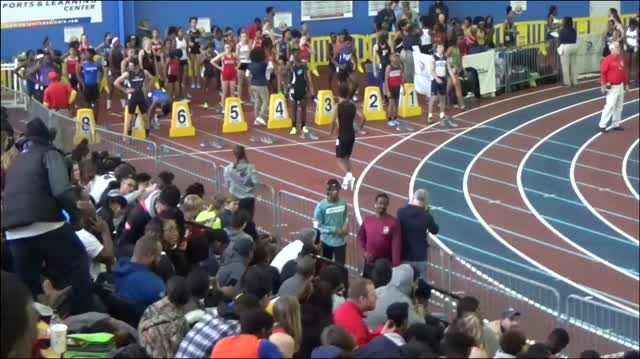 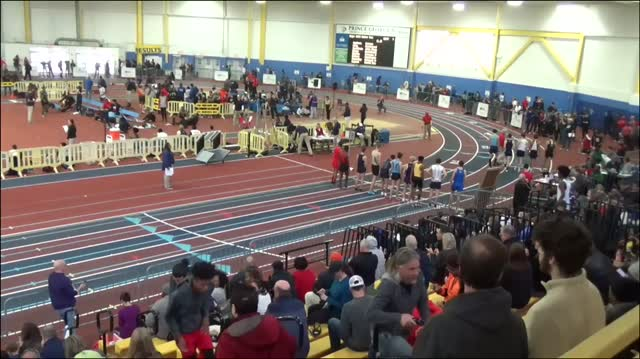 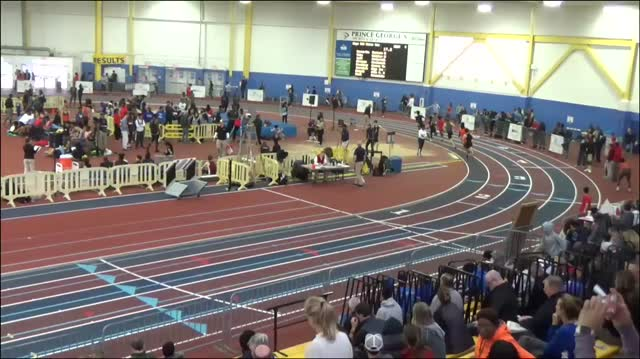 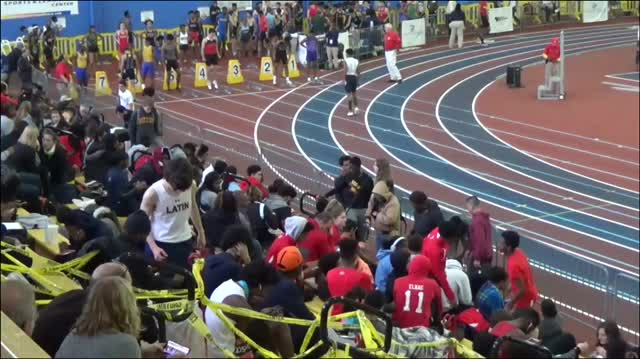 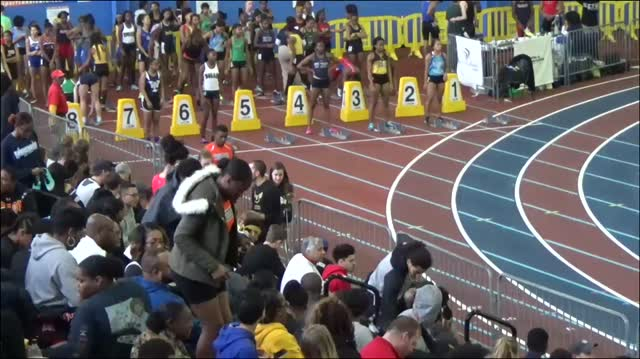 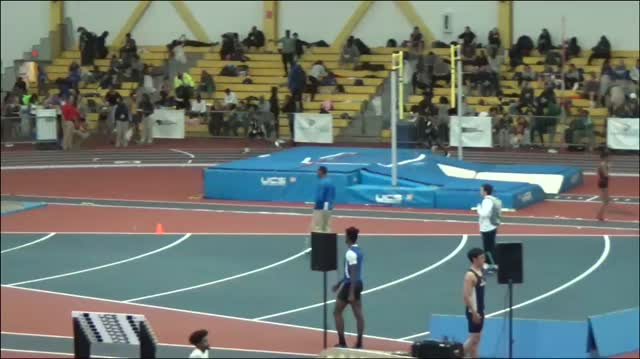 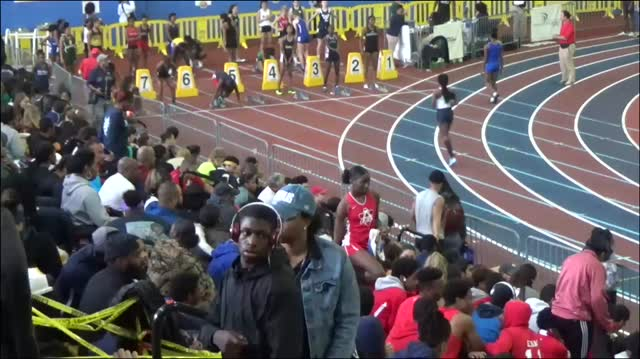 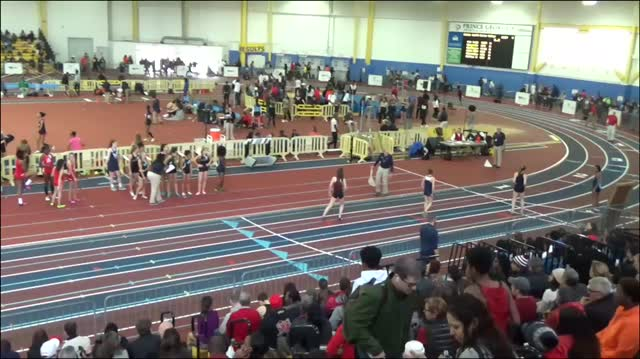 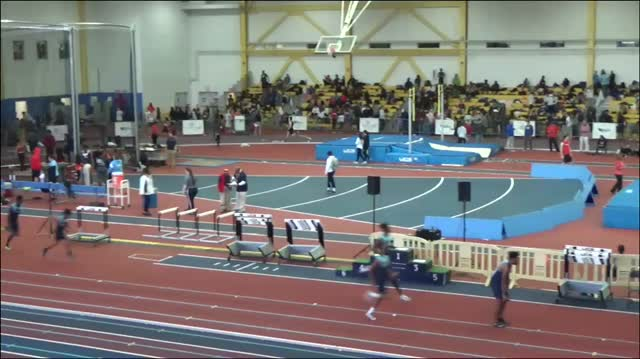 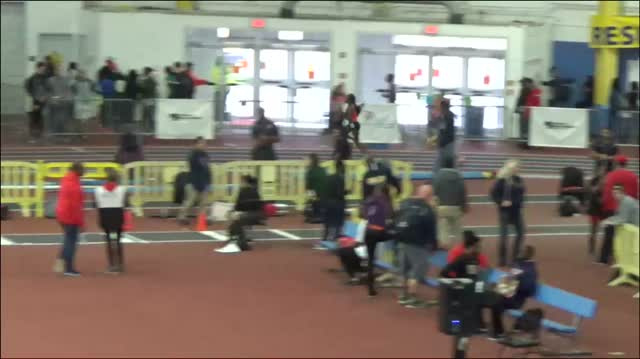 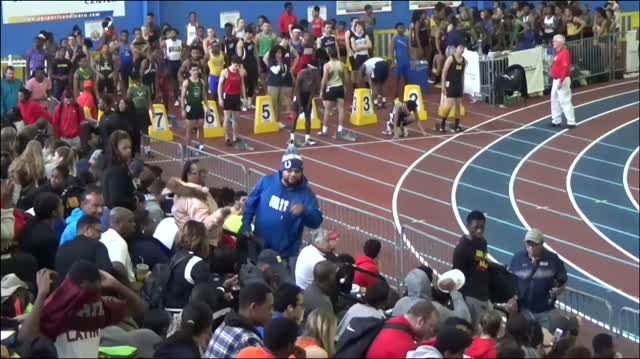 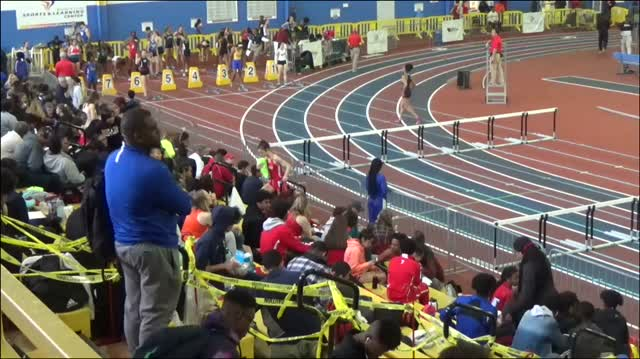 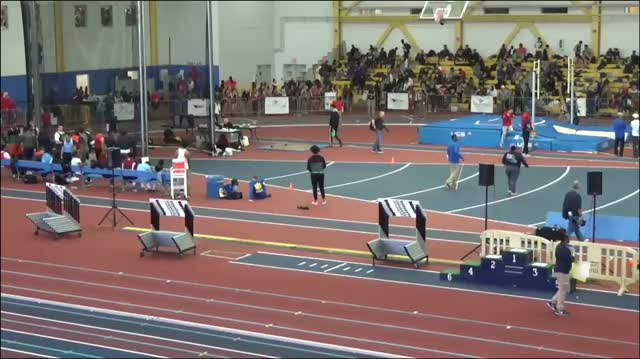 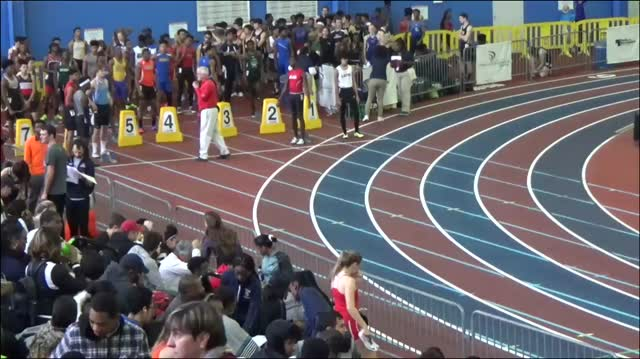 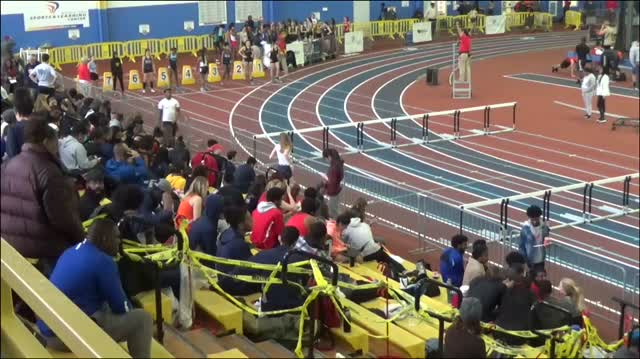 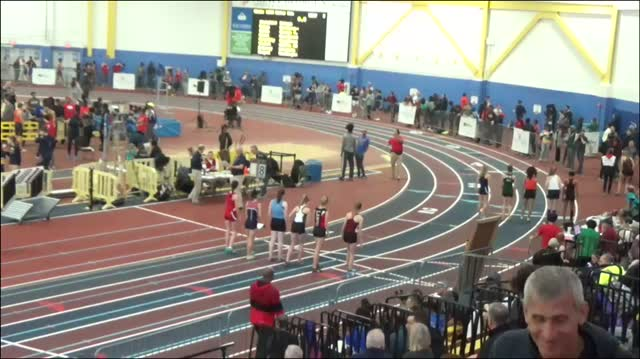 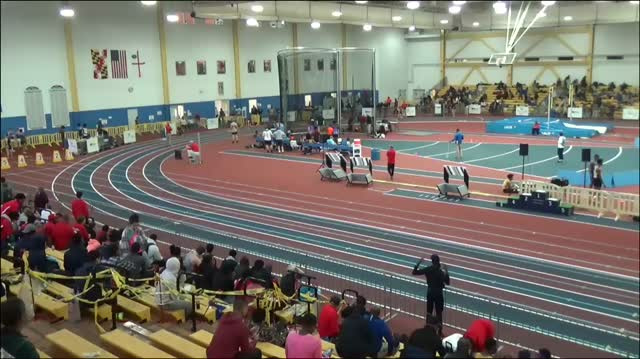 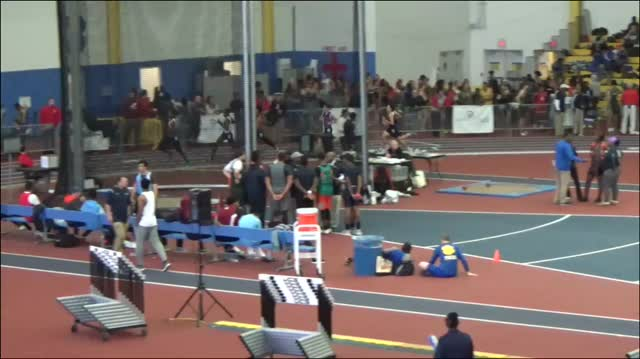 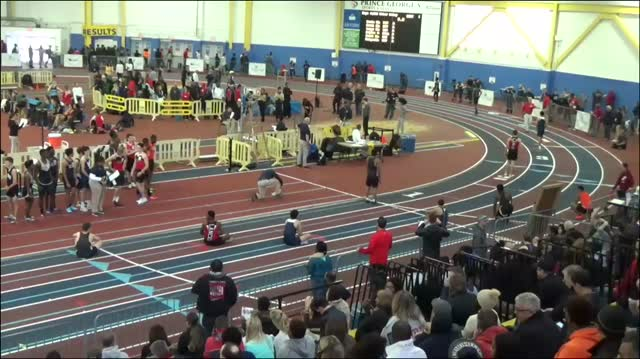 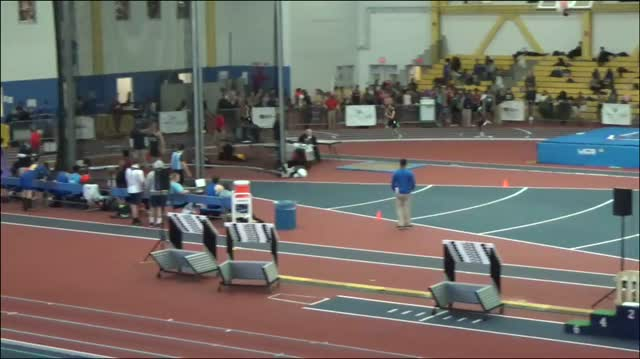 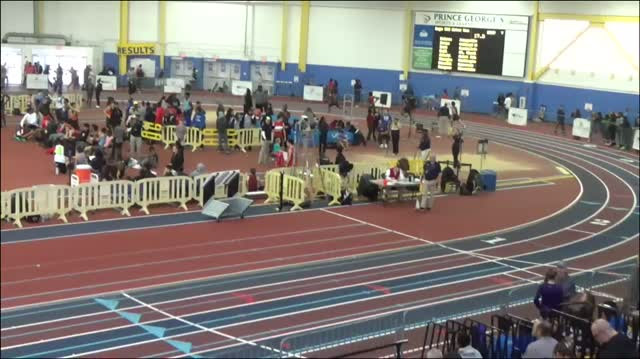 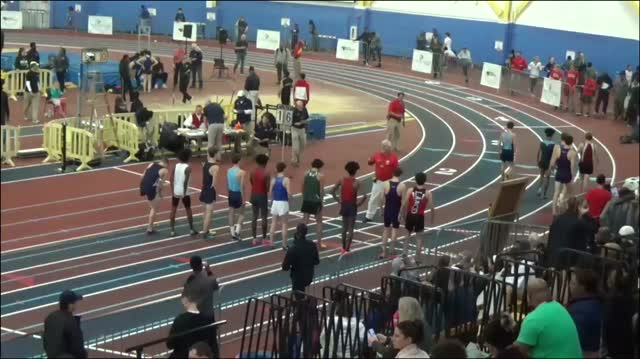 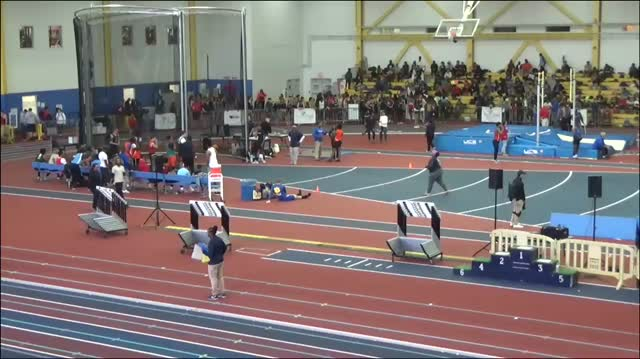 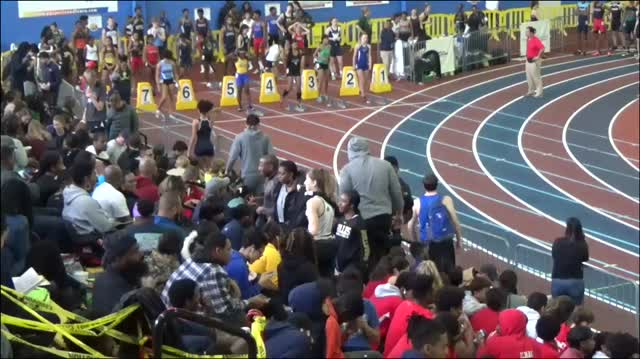 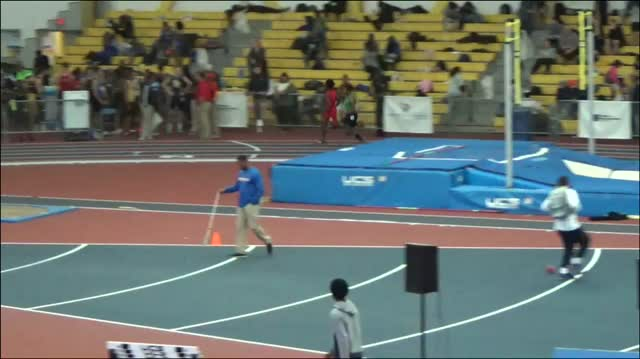 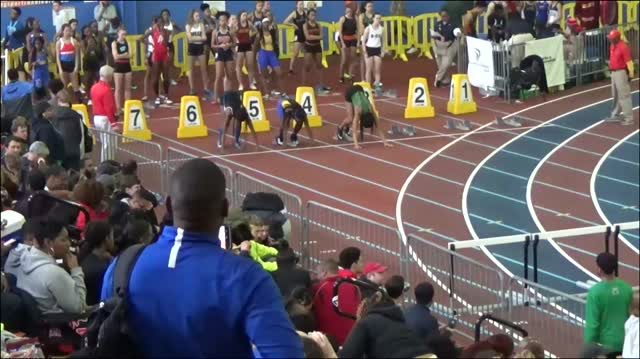 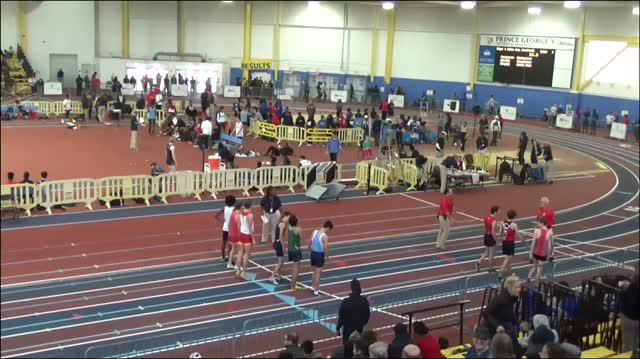 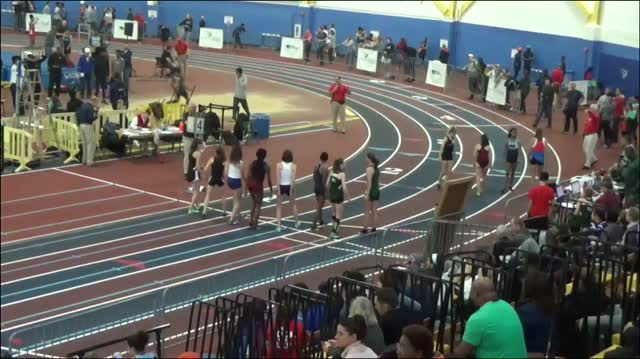 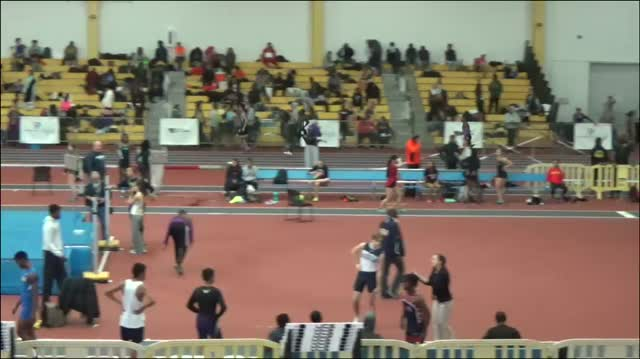 Watch arguably the fastest boys 3200 race ever on Maryland soil with 4 sub 9:20 times led by Eldad Mulugeta in US #2 9:11.